We all fear something or loathe something. You may despise touching a bug or a cockroach because it’s dirty. It is normal. It becomes abnormal when that fear is irrational; meaning, you can’t really explain why you are so afraid of it. 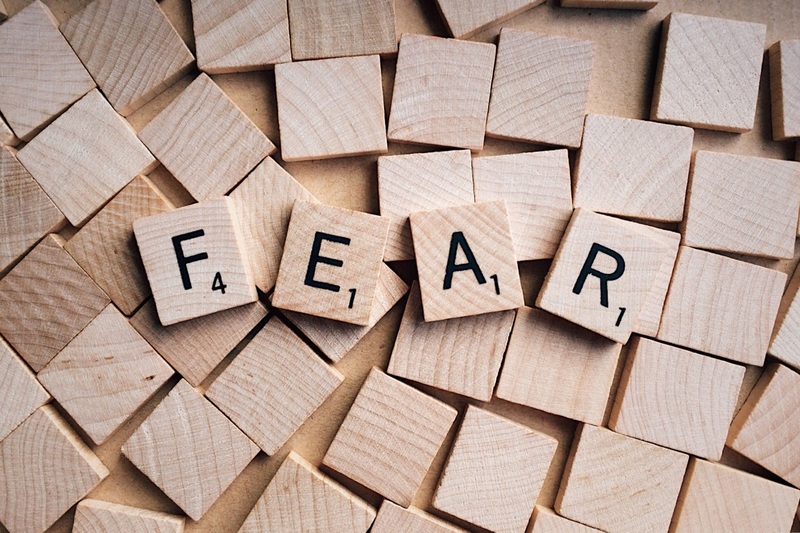 When it’s an irrational or persistent fear, it’s called a phobia. A phobia is a type of anxiety disorder. It causes avoidance and panic. Fortunately, phobias can be cured. 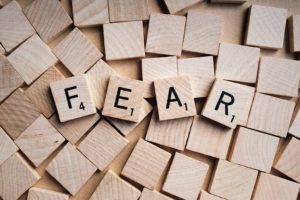 Unfortunately, the cure is facing this fear — through cognitive behavioral therapy involving exposure and fear reduction techniques. In some cases, anti-depressant or anti-anxiety medications are used. Let’s explore some of the common phobias involving critters usually found in homes. 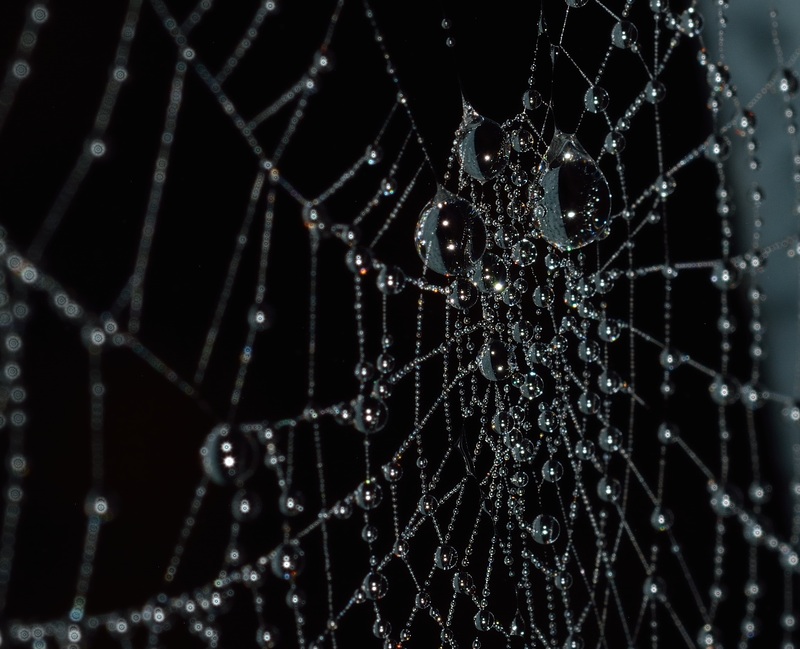 Big hairy spiders are scary, but if you are dreading the sight of an itsy-bitsy spider or even just an image of it in books or online, then you are probably arachnophobic. Arachnophobia is the term used to refer to an intense fear of spiders and other arachnids including scorpions. If the low buzzing sound of a bee is enough to make your hair stand on end, you probably have Melissophobia or fear of bees or bee stings. It comes from the Greek word melissa, which means “honey bee” and phobos, which means “fear” or “dread.” Melissophobia is also known as apiphobia from the Latin word apis for honey bee. When you experience panic attacks at the sight of ants or anthills, then you have what’s called Myrmecophobia — from the Greek myrmex, which means “ants.” Most people with this type of phobia also have fear of insects in general or entomophobia. Another common fear is Katsaridaphobia or fear of cockroaches. Too bad for people who have this fear because cockroaches are common household pests and it is a fact that they will outlive humans as they can withstand 2000 times the radiation level that humans can handle. 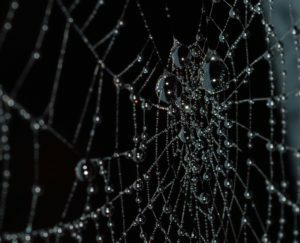 Even if you don’t have any of these phobias, it is not wise to let these creatures dwell in your home because they can be carriers of viruses and diseases. You can trust Parsons Pest Control to help you deal with them.